Barmer is the district headquarters of the Barmer district in the state of Rajasthan, India. It is a Group 'C' city for living standards, and the headquarters of the Barmer Taluka. In 12th century this region was known as Mallani. Its present name was given by its founder Bahada Rao, popularly known as Bar Rao, Parmar Ruler (Juna Barmer). He built a small town which is presently known as “Juna” which is 25 km from present city of Barmer. After Parmer’s, Rawat Luka -Grand Son of Rawal Mallinath, established their kingdom in Juna Barmer with help of his brother Rawal Mandalak. They defeated Parmers of Juna & made it their capital. Thereafter, his descendant, Rawat Bhima, who was a great warrior, established the present city of Barmer in 1552 AD and shifted his capital to Barmer from Juna. The estate of Barmer was hereditary bhumia Jagir (independent principality), being an alloidal vassal state of Marwar in Rajputana Agency and as against the other Nobles, Jagirdars and Chiefs of Jodhpur State who hold land on condition of regular services being rendered, the Rawat owes nominal allegiance and offers service only during emergencies. Once a camel trade route, This area is rich in craft that include wood carving, pottery, embroidery work and ajrak prints. Several festivals are held in Barmer, Most important being the Mallinath Cattle festival which is held at Tilwara village in remembrance of Rawal Mallinath who was founder of Mallani Pargana. Rawat Bhima build a Barmer fort in 1552 AD at hillock in present city of Barmer when he shifted old Barmer to present city. He built a fort on top of the city which is also known as Barmer Garh. Hill of Barmer fort is 1383 feet but Rawat Bhima build fort at height of 676 feet which is safer place than top of hill. Main entrance of Fort is on North direction, Safety Burg are made on east & west direction. Boundary wall of fort was ordinary due to natural wall protection of hill. This fort is surrounded by temple on all sides. This Hill of Barmer Fort has two important religious places: Top of the hill is temple of Jogmaya Devi which is situated at height of 1383 & at Height of 500 feet there is Nagnechi Mata temple, Both temples are very famous and have fair during Navratra festivals. 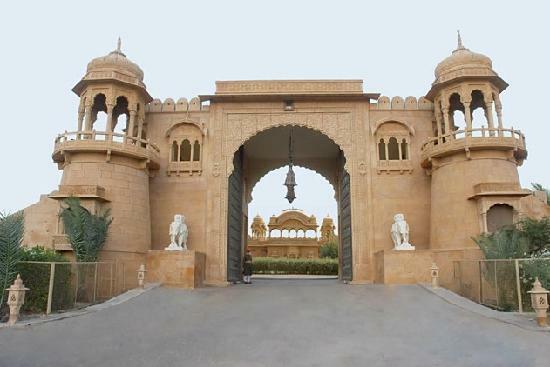 Rest area is residence of former royal family of Barmer. Ed: When did you pass the School? Ed: Who were your batchmates at that time? 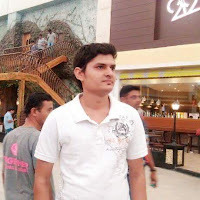 YRT: I have done PGDM (Management) from K.J Somaiya College, Mumbai. Ed: Who was your favourite teacher during your school days? 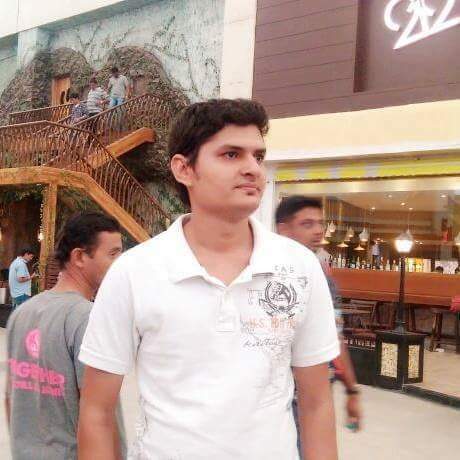 YRT: My favourite teacher was Rakesh Sir, my Sports Teacher. Ed: Did you participate in any event or tournament in School? YRT: I played the role of Akbar & Old Mac Donald on Annual Day. I have been an active sport participant in all games. Ed: Tell us your experience in school. YRT: I feel it is one of the best school with great teachers, wonderful friends, beautiful surrounding. Those days were really awesome. Ed: Any memories you want to share? YRT: I still remember that in break time, we used to rush towards the water pot & drink water with that glass having long steel rod. Also the jungle rides itself in school premises & my school bus journeys…………..
Ed: Any message you want to give for your school or juniors, friends. YRT: Just wanna say……can we have a “reunion”? Wanna meet you all again. Miss you all!!!!!!! UPR: The environment was good at that time. UPR: I taught Pre-Primary at first. I taught in feeder Schools at Bijapur and Mundara. ED: Are the students still in contact with you who had left the school? UPR: Yes, some of them are in contact with me. UPR: Each student should be a good citizen and choose better career. UPR: I taught R.S.S. school (Adarsh Vidhya Mandir) before Fabindia. UPR: Students should work hard to become a successful person. The School is experiencing a hot, bright and sunny weather. Students prefer to play under the shade of trees due to the sunny weather. Highest temperature recorded was at 42°C and lowest at 25°C. Humidity was at 15% and the wind blew at 10km/hr. Friday, 14th April: Ten Girls escorted by Mr. Tarun Mishra and Mrs. Urmila Rathore went to Heritage Girl’s School to participate in Inter School Girl’s Cricket Tournament. 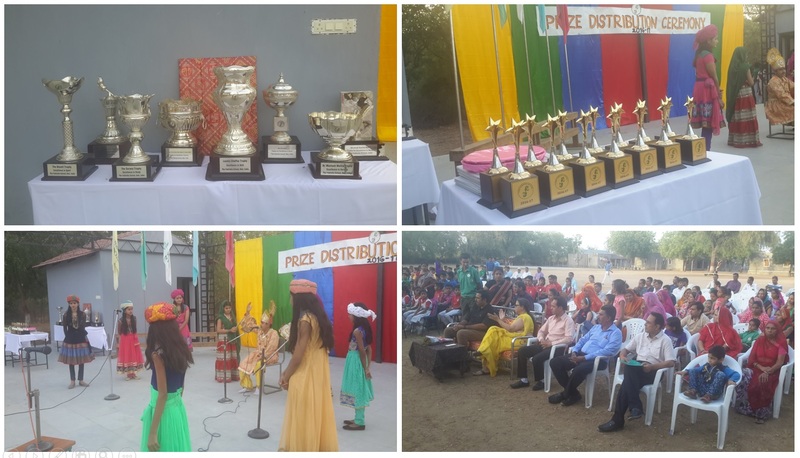 Saturday, 15th April: The 24th Annual Prize Distribution 2016-2017 ceremony was an occasion to acclaim the achievements of the Fabindians who had attained excellence in academic and co-curricular spheres through their dedicated efforts and perseverance. 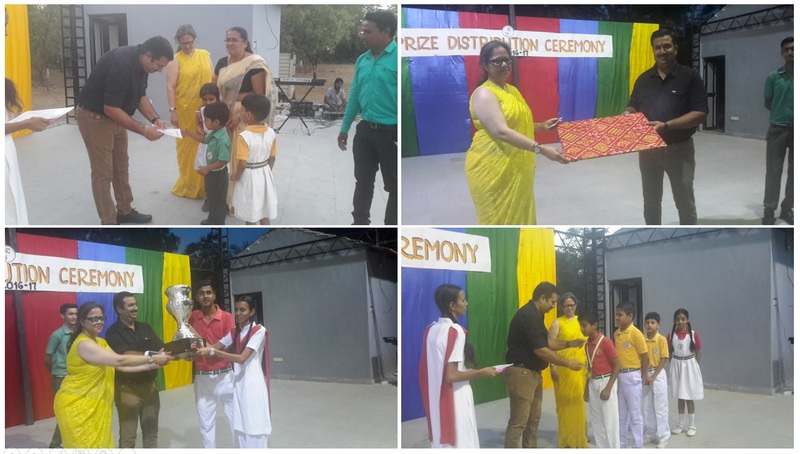 Felicitating the achievers not only motivates them to set new benchmarks for themselves, but also spurs on their peers to aim for similar heights. Shri Anant Narayan Singhji, Managing Director of Nobel Education Group, Falna was invited to do the honour as the Chief Guest. He was gracious enough to give away the awards for the evening. Some Parents graced the occasion by their presence for the ceremony. Prize Distribution Day started with the Lighting of the lamp. Jaideep Sompura presented a bouquet to the Chief Guest. The show started with the School Song. Blessy Maria welcomed the Chief Guest, followed by the Cultural Show which included Hindi Play, Folk Dance and two songs sung by the Musical Choir. Mr.Ajay Vijaywargi gave Vote of Thanks. Principal Mrs. Deepika Tandon gave a token of appreciation to Shri Anant Singhji. In his speech Shri Anant Narayan Singhji elaborated upon The Fabindia’s mission to promote high quality education to both boys and girls and the groundbreaking ideas to spread the good work that the school is doing. The program ended with the National Anthem. Winners and achievers excitedly mounted the stage to take their trophies and medals. Excitement spread among students when the announcement for the four House Trophies was done.